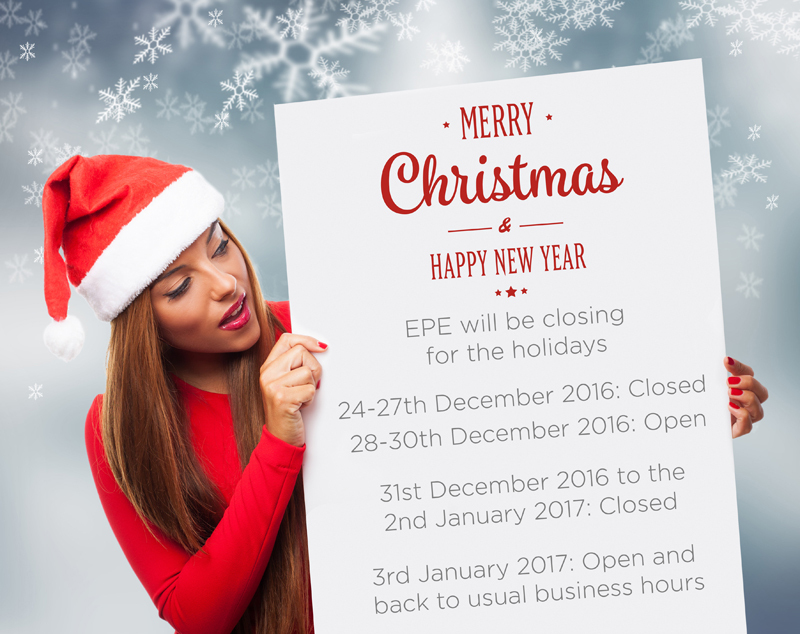 This is a notice to all EPE customers and suppliers. Recently EPE was the target of attempted fraud, fortunately EPE International Limited caught this in time. We have since reported this fraudulent attempt to Action Fraud and are working with them to prevent any future attempts. As we all know it is the time of year where fraud becomes a common occurrence in business as people become desperate. It is with the help of our customers and our suppliers that we wish to prevent any further attempts. There is further information on identifying fraud on the Action Fraud website. Thank you for your continued support & co-operation. Decembers Buyers Choice Now Available! 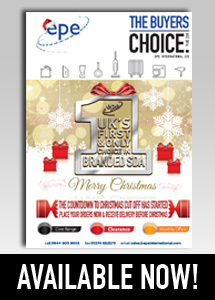 The December Buyers Choice is now available in print format and for digital download. If you would like to start receiving the Buyers Choice please contact our sales team for more information. Cyber Monday 2016 Is Here! 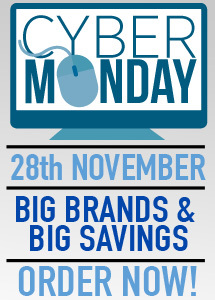 Cyber Monday is the biggest online only sales event of the year! Order from a range of big brands at discounted prices now! 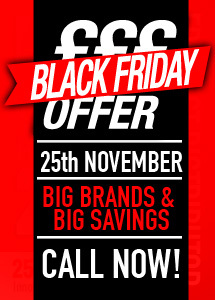 Today is the last day customers can take advantage of EPE’s Black Friday offers. Place your orders today and receive discount savings on selected lines. The Innovative Electrical Retailing Awards are designed to recognise achievements in the electrical retailing sector, ranging from the best advertising campaign for consumer electronics to best independent retailers of large domestic appliances. 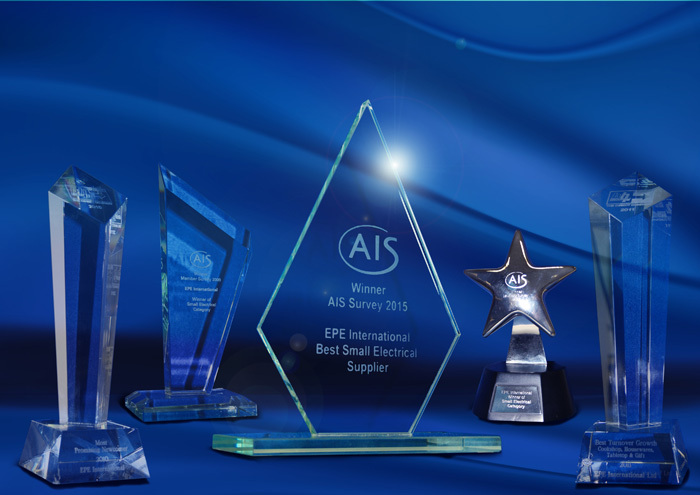 EPE International are delighted to be shortlisted for the BEST DISTRIBUTOR AWARD. 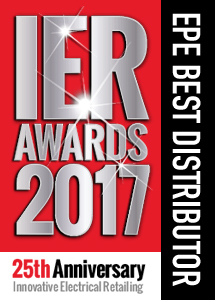 In 2017, the best and brightest of the industry will get together to celebrate the IER Awards 25th anniversary, as well as marking its achievement as the longest running Awards in the trade. Attracting some of the most influential names in the industry, over 200 professionals are expected to attend this glittering evening of celebration next year, where each of the 2017 winners will be announced and presented with their prestigious award. The Awards will take place at the 5* Chelsea Harbour Hotel in London, on Thursday 30th March 2017. Please “click here” to vote now. BLACK FRIDAY OFFER! Take Advantage Of Our Fantastic Offers & Call Now! Bradford has always been a fantastic place to do business, as well as being a successful breeding ground for entrepreneurs, the Top 50 SMEs league table demonstrates how much potential there is for ambitious companies to expand and prosper here. EPE are delighted to announce that this years NEC Autumn Fair was another huge success and it was a pleasure to see so many customers. EPE dominated the show with premium branded products and competitive prices on many products from our portfolio. Some of the Autumn Fair offer product lines had sold through within the first 2 hours, after the doors opened on the first day. Sales are up on last years Autumn Fair which is showing promising growth into the final quarter of 2016. EPE look forward to seeing everyone again next year when they will return bigger and even better with further range expansions and more competitive prices. 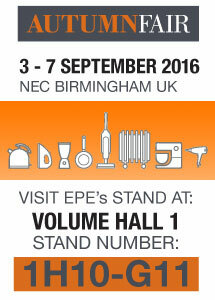 EPE return to the Autumn Fair this year Exhibiting form the 3rd – 7th September, with more products. 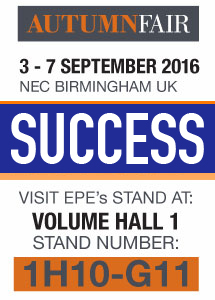 EPE will be situated in the Volume Hall – Stand 1H10-G11. 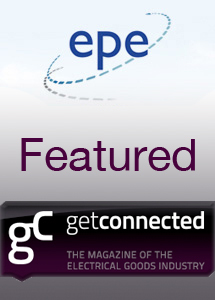 It is with great pleasure that EPE extend a warm invitation to visit them at the show. why not stop by for a chat with one of the experienced sales representatives to hear about the latest deals they have to offer? With all NEW product lines and EPE exclusives that will be showcased for Autumn 2016, not forgetting EPE’s premium product portfolio. 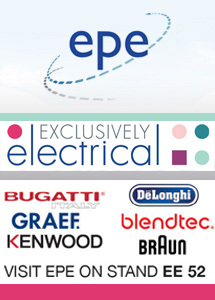 Don’t miss this opportunity to meet face to face with the UK’s leading Premium Branded SDA distributor, EPE are proud to present to you the most premium brands and the most choice under one distribution in the UK all under one roof at the NEC Autumn Fair. This is one event you wont want to miss! 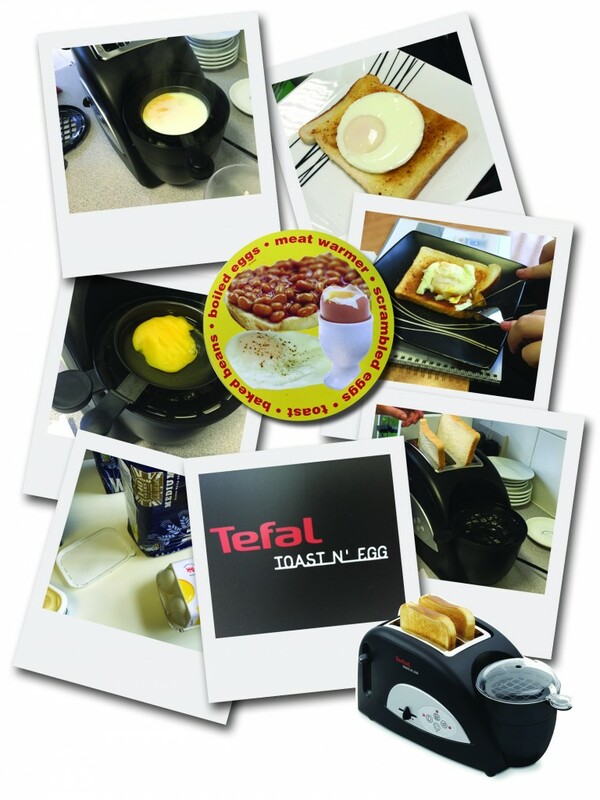 EPE & Tefal Have Toast N Egg Friday! The EPE Internal sales team have been cooking up a storm at HQ…. well sort of. The Toast N’ Egg was a huge success and is easy to use and perfect for people with an all go lifestyle including students. The Toast an Egg scored 4 out of 5 based on its simplicity and how quickly it cooks egg and toast at the same time! 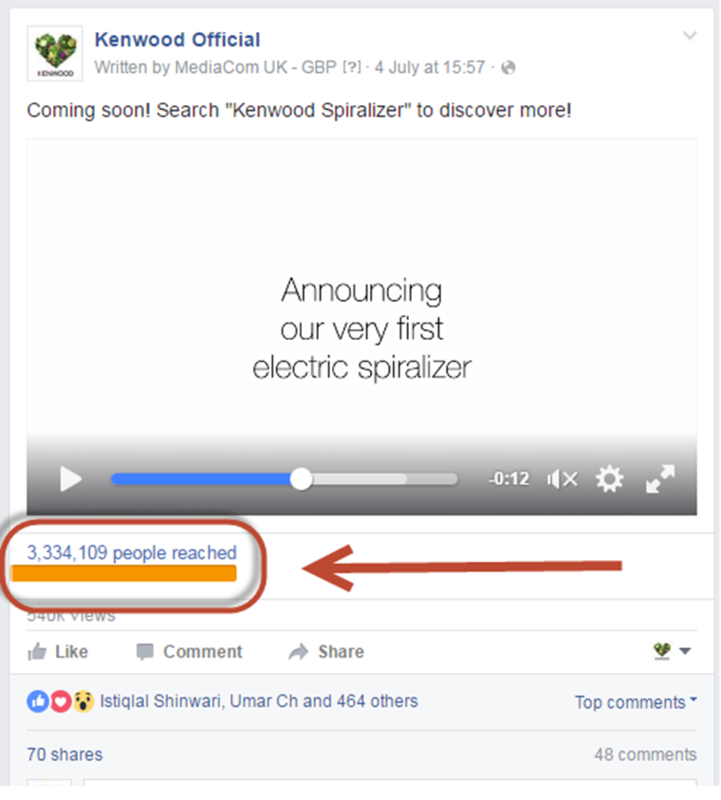 Over four weeks Kenwood ran a viral video thread on social media, coupled with some pay per click activity. 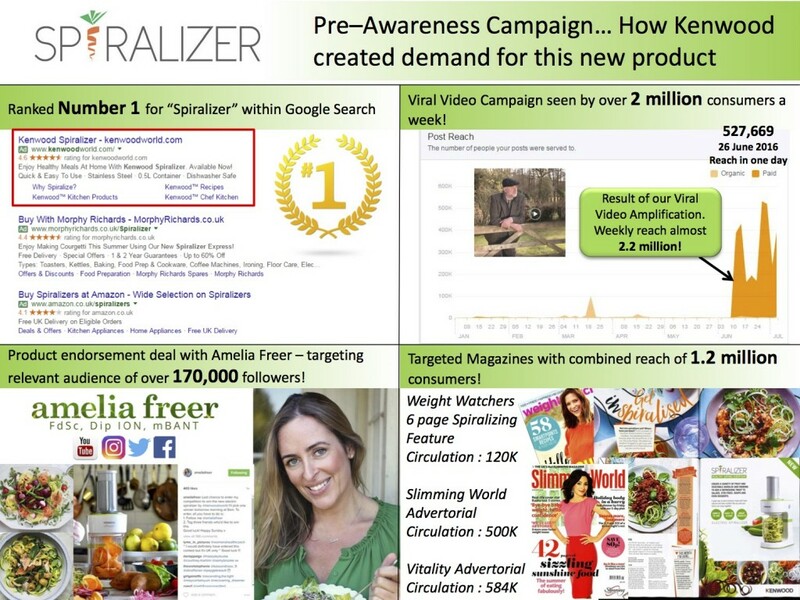 Amelia Freer, nutritionist and dietitian to the stars also provided posts and a competition to amplify the campaign. Below are two examples of the posts, which were published as paid media and therefore do not show normally on our pages in the way in which it would if we posted it from here. August Buyers Choice Out Now! 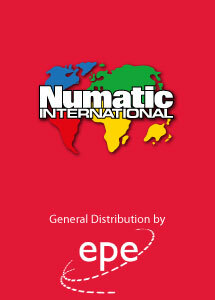 Ask your EPE sales contact for a copy of our latest brochure today! EPE have been Listed In The Top 50 SMEs of 2016. Bradford has always been a fantastic place to do business, as well as being a successful breeding ground for entrepreneurs, and our Top 50 SMEs league table demonstrates how much potential there is for ambitious companies to expand and prosper here. 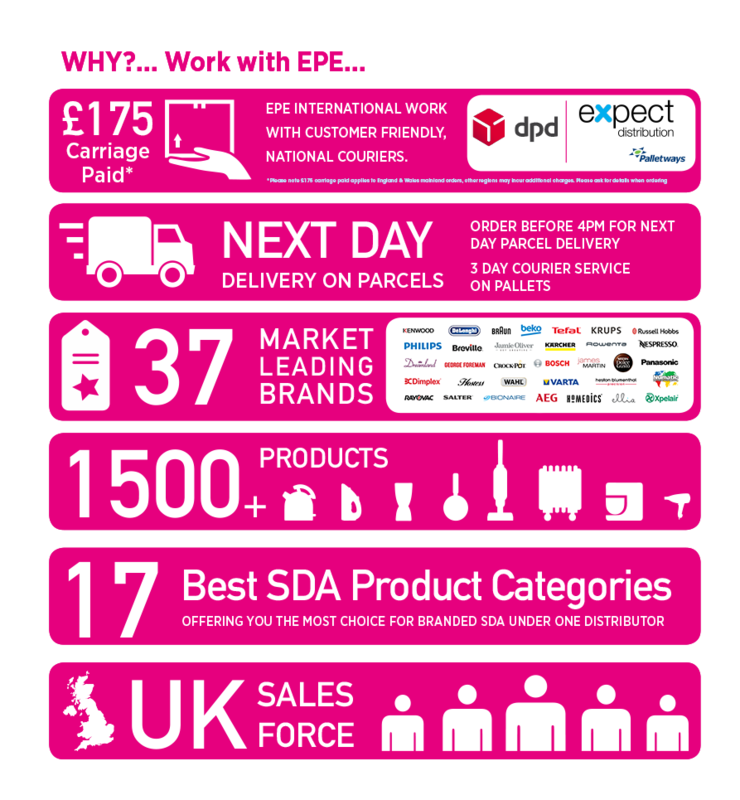 EPE have shown growth in the SDA market consistently each year, this is bringing them closer to their target turnover by 2020 and now to be listed in the table of the Top 50 SMEs of 2016 is testament to there mission and drive to keep growing and to show strength in the turbulence of todays market. The table includes businesses from across a vast range of industries from engineering to manufacturing and retailers to dairy farmers that are all expanding and helping to put the city on the map. The confidence that this level of investment brings cannot be underestimated and it’s something that all businesses can benefit from, especially when it is combined with other positive initiatives such as the Northern Powerhouse agenda. The Bradford district has an economy worth around £9.2 billion, the third largest in the region behind Leeds and Sheffield, with predicted growth of around 25 per cent over the next ten years. July’s Buyers Choice Out Now! Exclusively Electrical 2016 Now Open! 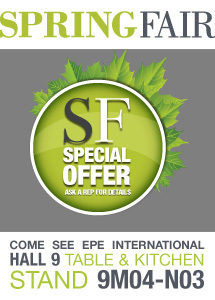 Please come see EPE on stand EE52 & talk to our sales representatives about stocking quality branded SDA. There will be product demonstrations of the Bugatti DIVA sspresso machine, the New Graef espresso machine, the CONTESSA! and not to be missed Kenwood will be showing the New Kenwood Spiralizer! there will also be demonstrations of the Delonghi coffee range. If you would like further information on the show please call our sales team or alternatively click the banner above. EPE Group, which distributes branded small domestic appliances and floorcare appliances, has announced that sales increased 18.2% in 2015, with notable performances in food preparation and linen care. 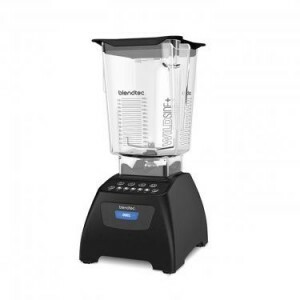 The company said it has grown organically, taking market share from its competitors, and at a faster rate than the small domestic appliances market, which has been buoyant for a number of years. As the exclusive distributor of Philips’ SDA range, EPE has recently launched the brand’s new Anti-Allergen Home Range. The collection of eight products includes an air purifier, dust mite cleaner, bagged and bagless vacuum cleaners and two cordless models plus a number of product accessories. Appliances in the range are endorsed by The British Allergy Foundation and the European Centre for Allergy Research Foundation (ECARF). “The anti allergy market is growing as more and more customers become aware of the health benefits that these products offer,” said Singh. 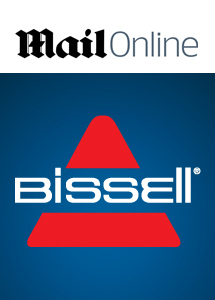 Click Here to login to our trade site and start placing your orders online today! 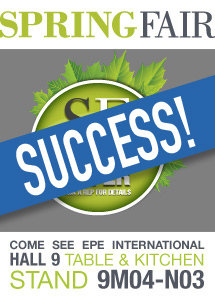 Once again EPE International had a successful exhibition at the Spring Fair. 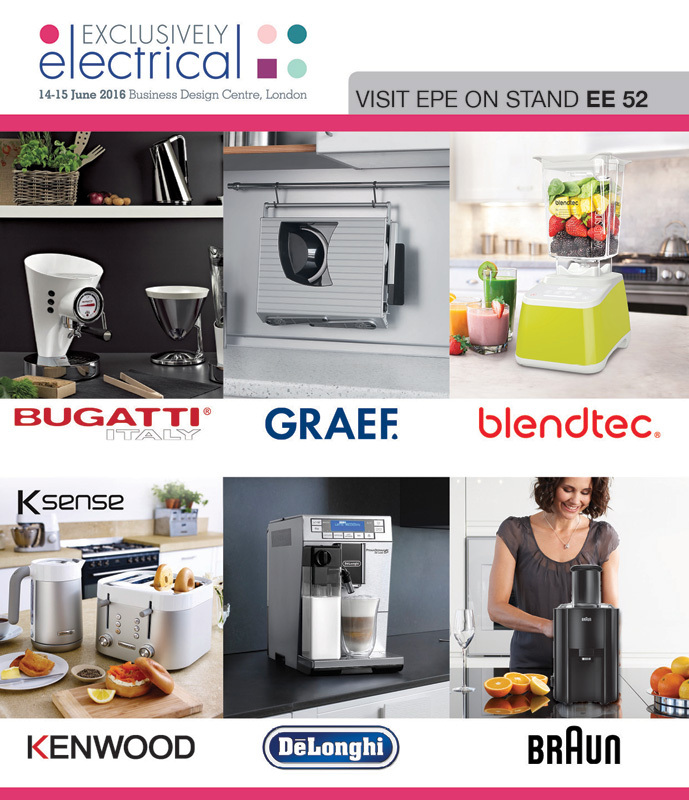 Exhibiting on one of the largest stands yet, EPE worked closely with its partner brands Bissell, Philips, Karcher, Kenwood, Delonghi & Braun to make this one of the most successful appearances to date. Many of the brands demoed across the 5 day event their exciting new product ranges, like the New healthy home range from philips. with many customer new and old showing their interest and support. If you missed EPE at Spring Fair 2016 then remember to check the News & Rewards for regular updates on future exhibitions. We look forward to exhibiting again at the NEC in Autumn at the Autumn Far 2016! 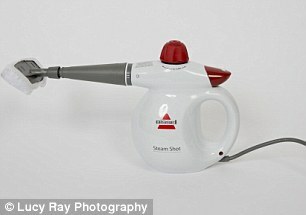 This handheld device looked like a cross between a teapot and a drill. I poured the water from measuring cup into the device, twisted it closed and switched it on. Simple! Attaching the accessory nozzle, squeegee and cloth was effortless, too, but it took a minute for the steamer to be ready, which tested my patience. The squeegee ran smoothly up and down the fabric and instantly ironed out crinkles so the curtains draped elegantly. The device felt heavy – it weighs 1.36kg. I needed a ladder too, as there wasn’t an extension lead. But the results were impressive. 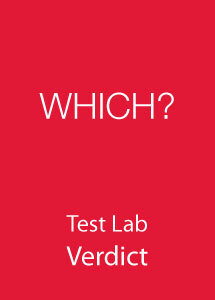 Verdict: Very easy to use with instant results. SPRING FAIR is HERE! and its our biggest stand yet! Spring Fair International is the most vital buying event in any retailer’s calendar. You will keep up with the latest trends and gain crucial retail advice that will set your business apart in 2016. EPE International will be exhibiting at the NEC Spring Fair 2016, 7-11 February. Customers new and old can expect to see a select choice of brands and product lines from our extensive portfolio, Including such brands as AEG, Zanussi, Bissell, Hoover, Numatic, Philips, Kenwood, Delonghi, Braun, Blendtec, Bugatti, Bosch, Breville, Crockpot, Graef, Kärcher, Nespresso, Russell Hobbs & Tefal. Visit us on stand 9M04-N03 & stock your shelves with the newest products in time for all major seasonal events! Don’t forget to look for our Spring Fair special offers! EPE have once again proved that they are The UK’s Leading Premium SDA Distributor as they welcome exciting new brand Numatic, expanding the companies offering in the floor care sector. EPE now have available for order Numatic Homecare products including the famous ‘Henry’ vacuum, as well as the rest of the Henry family. Further details of the Hoover product range available are featured in January’s Buyers Choice on the loose leaf supplied with January’s ‘The Buyers Choice’. 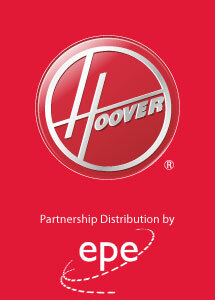 EPE have once again proved that they are The UK’s Leading Premium SDA Distributor as they welcome exciting new brand Hoover, expanding the companies offering in the floor care sector. EPE now stock a wide range of Hoover products which include a selection of upright, cylinder, handheld and stick vacuums as well as a selection of steam cleaning products. Further details of the Hoover product range available are featured in January’s ‘The Buyers Choice’ on pages 60 – 64.